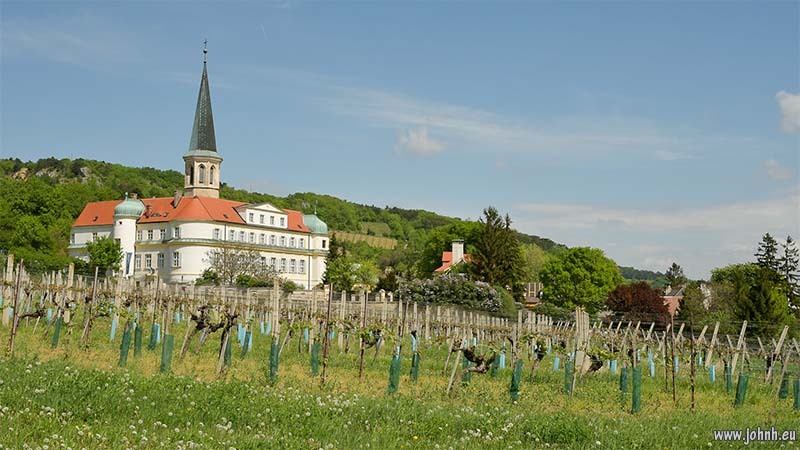 Gumpoldskirchen is small town to the south west of Vienna; the light soil at the foot of the limestone Anniger mountain (675 m.) of the Wiener Wald, but above the dark red soil of alluvial plain, has been yielding quality wines since Roman times. 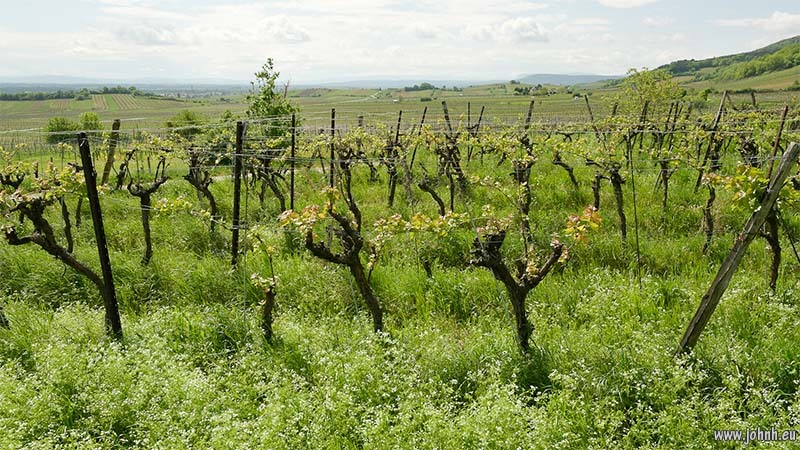 Production today is by a number of relatively small vineyards with varietals that are distinctive from the ubiquitous (in Austria) Grüner Veltliner. Austrian vine varietals are different and distinct from the French varietals largely because of the longstanding political separation of the Austro-Hungarian Hapsburg Empire and the Burgundian kings, Napoleonic Empire and French Republic and, before that, the Papal Schism. Walking around the vineyards, now in late April beginning to come in to leaf, it is striking how much other vegetation is tolerated. There are dandelions in flower and going to seed and small “weeds” with white flowers. I’m guessing these are tolerated for a combination of reasons including protecting the soil against erosion and maintaining the soil chemistry. The vines seem to be mostly quite young. Note the red tips of the vines in one photo and the gradient at the top of the vineyard near Schloss Gumpoldskirchen, now a hotel. This was a great bottle. Classic Margaux. Old enough to be rounded and slightly tawny but not so old as to taste thin or musty. 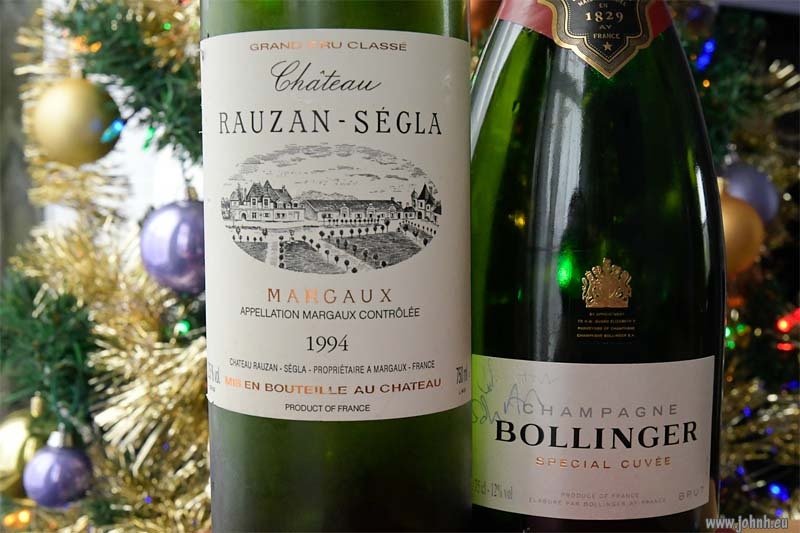 A fine nose, a forward taste in the mouth with a delicious after-taste that complemented roast goose for our Christmas Day lunch and followed on from Champagne Bollinger Spécial Cuvée that was a birthday present (thank you Jon). This is a bottle I bought and selected myself - we’re moving on from drinking our way through my Father’s cellar. 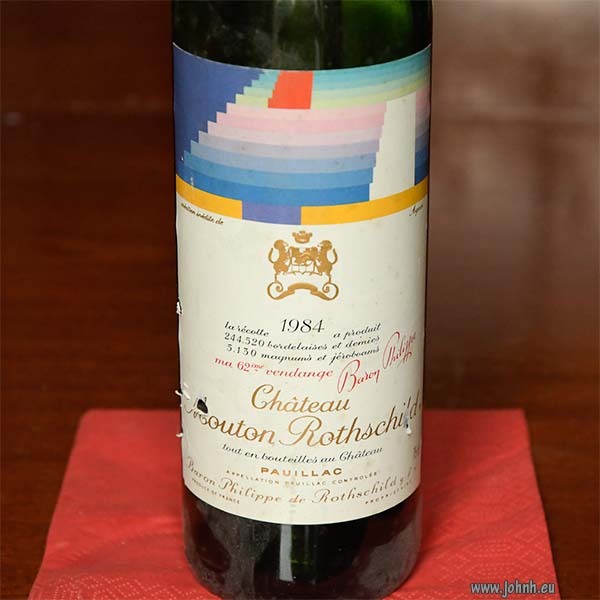 One more bottle of Château Rauzan-Ségla 1994 remaining in my cellar, it won’t be long before it too is uncorked. 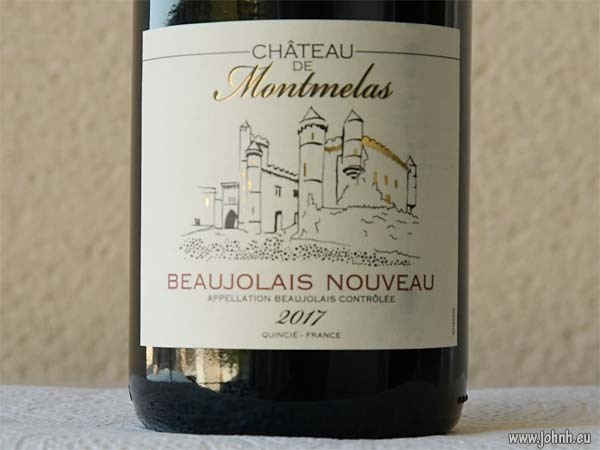 Saint-Julien clarets are reckoned to be amongst the finest available because of the well-drained soil and their many generations of experience since the growers were listed back in 1855. 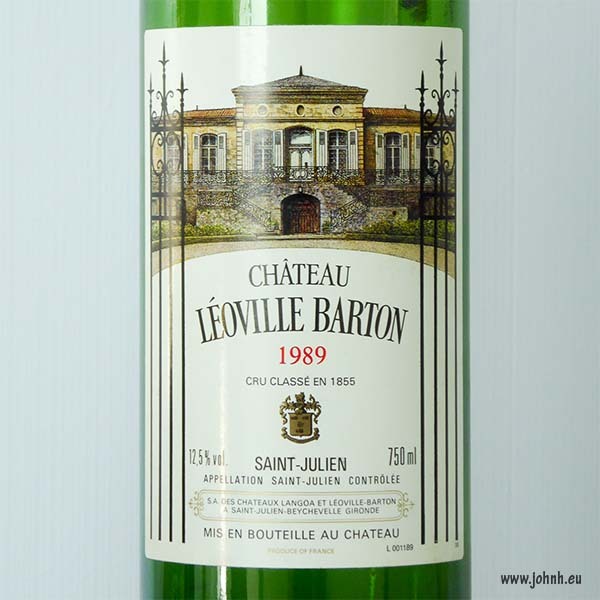 My Father first bought bottles of Château Léoville-Barton in honour of our neighbours in Cambridge, the Bartons. This bottle of 1989 vintage was one of the last bottles of Léoville-Barton he laid down for drinking much later. The same year, 1989, he also inscribed and presented to me a copy of Féret’s classic guide Bordeaux and its wines. I’ve looked after this bottle for more than thirty years since my Father gave it to me, unceremoniously saying “Keep this a little while, it’ll improve with age”. His gift wasn’t linked to anything specific but I now realise that buying a number of these bottles had been his own way of marking his sixtieth birthday.